It is crucial, in this day and age, that we know what the Bible says, and that we read and understand it for ourselves. Yes, listen and learn from others, but make your primary way of learning just you and the Holy Spirit. Go to others who have studied and learned longer than you for questions and proper thinking and to check yourself, but first get in the Word and dig around for yourself! 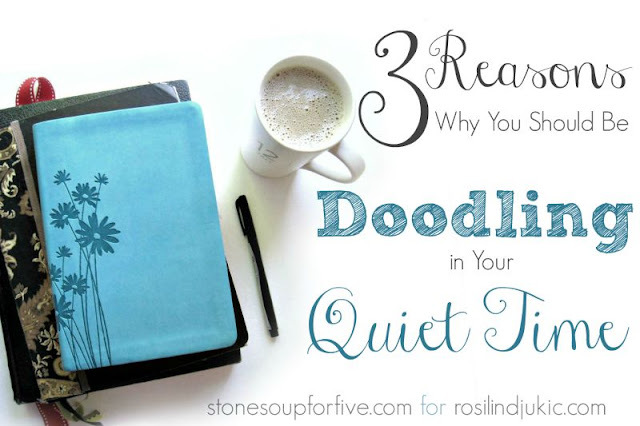 You know the importance of understanding the word, and how doodling helps you when your focus and understanding wane, and over at A Little R&R I gave three reasons why you should be doodling. She also is offering a chance to enter a drawing to win the Corinthians package that will be out this Saturday! Be sure to enter! 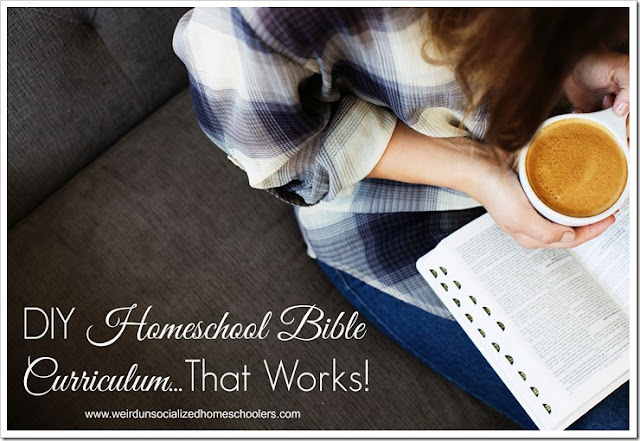 Also over on Kris's blog, Weird, Unsocialized Homeschoolers, I gave a pretty detailed post about how we made our own DIY Bible curriculum and how it worked for us. It's simple, deep, fun, effective, and free. Kris also has a giveaway for you to enter to win the Corinthians package! And, I was reminded yesterday of my all time favorite short story ever. If you haven't read this, definitely print it off. It's worth re-reading at least once a year, if not every month. Love this story. 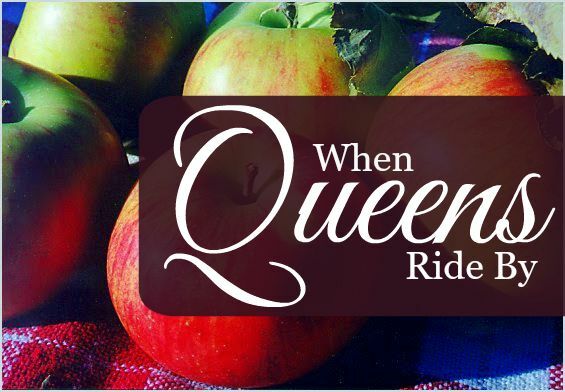 It speaks to both stay at home moms or moms who work outside the home. Great story! Don't forget to enter the drawing here for a chance to win the Corinthians package TOMORROW, a day before you can buy it! Thanks! Just updated the link. It should work now. What an incredibly great story! Thanks for sharing. Definitely one to pass on. Thank you for sharing your God given talent!